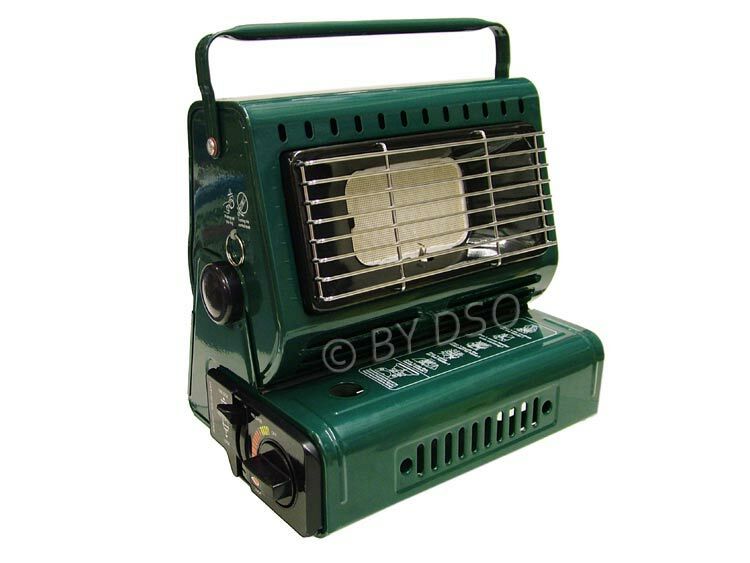 This portable gas heater is ideal for keeping you and your mates warm and cosy whilst camping in the chilly nights. With a long life ceramic burner, this portable heater will make the most of your fuel. Each canister has a 2.5hr life span. The body tilts for multi directional use and the body is enamel coated to prevent corrosion. No more will you have to huddle by the last remaining embers of the log fire.